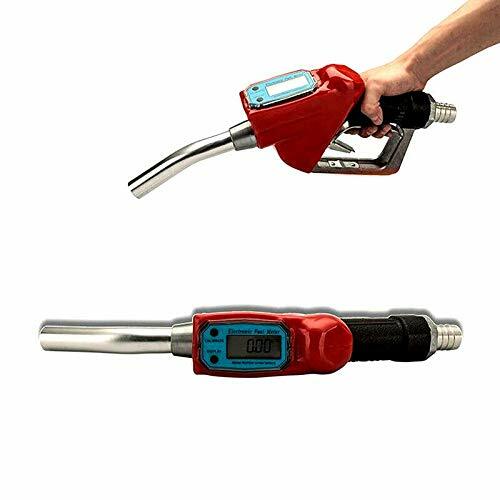 -This new fuel transfer nozzle with electric meter is designed for factories, coach yard, gas station and househood use. Easy to clean, install and maintain. For different country use, the meter comes with 4 unit options Liters(L) / Gallons(GAL) / Pints(PT) / Quarts(QT). The battery inside can supply 9000 hours operation approximately. -Two main Button: CALIBRATE from which you can choose the right measuring unite you need and diplay the total volume AND DISPLAY from which you can change the PER TIME volume to be zero. -Measuring scale :9999.9, this flow meter has circle function ,when it mass this scale ,it will start from the zero again . Operating Temperature Range: -10 C to +60 C .
It can be used with 24V transfer pump. Supplied with a nozzel as the main photo showed . press "DISPLAY" for 1 second reset to zero. press "CALIBRATE" indicating the cumulative total fueling. When the cumulative total reaches a maximum reading 999,999, it will automatically reset to zero. press"CALIBRATE" and hold for 3 seconds, press "DISPLAY" or "CALIBRATE" for adjusting. For example, when the meter shows 103L while the liquid comes 100L put the figure 103/100=1.0300 And the computer display is programmed to turn back to stand-by situation after 5 seconds. press"CALIBRATE" and hold for 3 seconds, press "DISPLAY" for 5 times and then press"CALIBRATE" for units switch among Liters(L) / Gallons(GAL) / Pints(PT) / Quarts(QT). . And the computer display is programmed to turn back to stand-by situation after 5 seconds. Liters(L) / Gallons(GAL) / Pints(PT) / Quarts(QT). The battery inside can supply 9000hours operation approxmately. Max. working pressure :0.2Mpa, Operating Temperature Range: -10 C to +60 C . It can be used with 24V transfer pump. 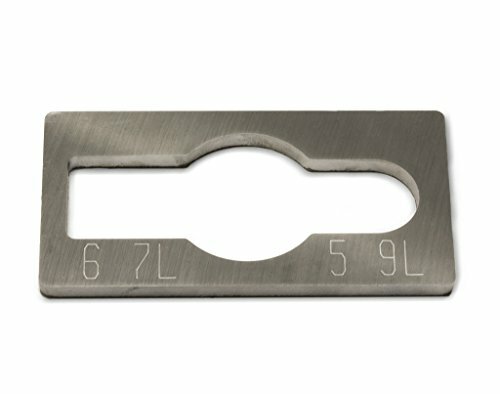 High grade aluminium and stainless construction. Suitable for a range of liquids including but not limited to diesel, biodiesel, unleaded, methanol, oils, hydraulic oils, motor oils, vegetable oils. 1. Press "DISPLAY" for 1 second to reset to zero. 2. Press "CALIBRATE" indicating the cumulative total fueling. When the cumulative total reaches a maximum reading 9999,9, it will automatically reset to zero. 3. Press "CALIBRATE" and hold for 10 seconds, press "DISPLAY" or "CALIBRATE" for adjusting. 4. Press "CALIBRATE" and hold for 5 seconds, press "DISPLAY" move to the last one. Then press "CALIBRATE" to choose units switch among Liters (L) / Gallons (GAL) / Pints (PT) / Quarts (QT). This is an O.E.M. Authorized part. Fits with various Samsung brand models. 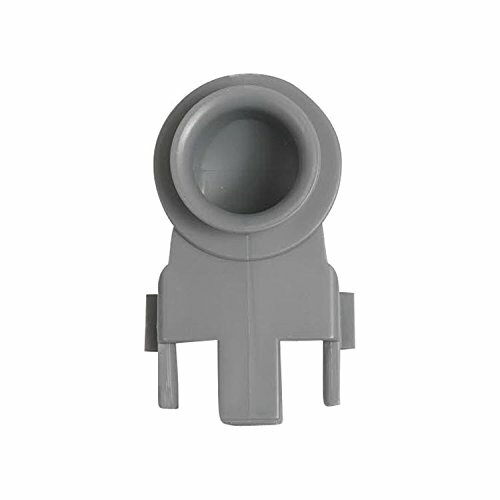 Oem part DD61-00228A. If you have to do a common rail CR injector swap this tool will make your life SO MUCH EASIER! Hassle-free design will save your injector body from being ruined from clamping straight onto it. 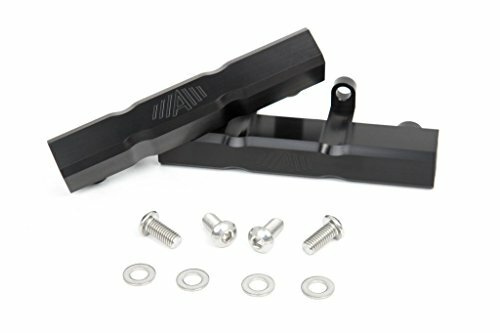 This tool is designed to hold injectors for both 6.7L and 5.9L Cummins. Simply clamp this tool in a vice and slide the injector through the appropriate side for your needs. Then remove or add the nozzle. Contents include: One (1) Steel Injector Nozzle Tool. 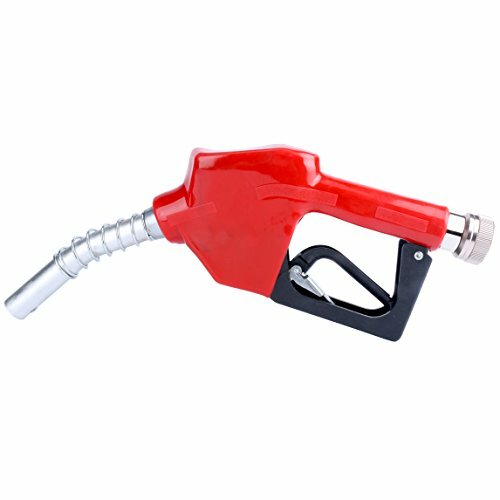 Auto Fuel Nozzle has an leaded spout and can be used with leaded gasoline, diesel fuel and kerosene. Plastic-coated hand lever and 3/4" to1"
adapter. For use with 115V and 12V pumps. 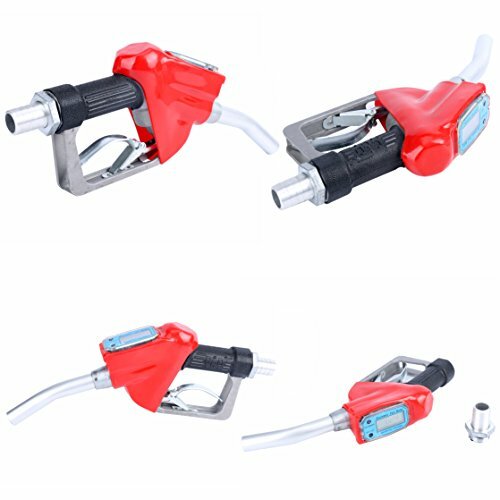 Automatic Fuel Nozzle is able to lock into holder. It is so nice to leave on and have an auto shut off without spill. 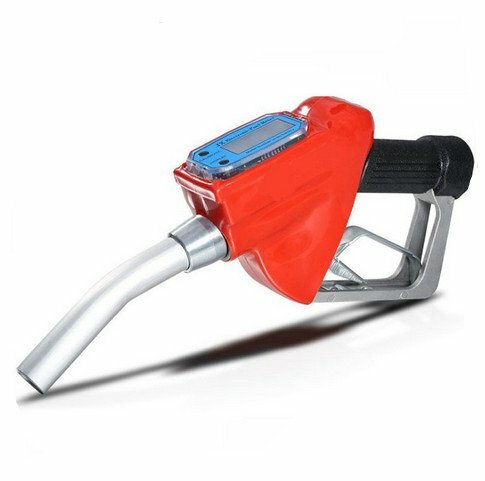 Auto Fuel Nozzle has an spout and can be used with leaded gasoline, diesel fuel and kerosene. press "DISPLAY" for 1second reset to zero. press"CALIBRATE" and hold for 3 seconds, press "DISPLAY" or "CALIBRATE" for adjusting. For example, when the meter shows 103L while the liquid comes 100L put the figure 103/100=1.0300. And the computer display is programmed to turn back to stand-by situation after 5 seconds. For the most accurate reason, before using, make sure there is no air in the system and meet the meter's minimum flow rate requirements. 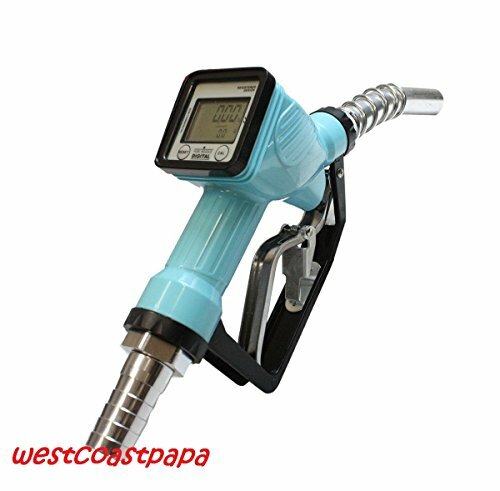 This new fuel transfer nozzle with electric meter is designed for factories, coach yard, gas station and household use. Easy to clean, install and maintain. For different country use, the meter comes with 4 unit options Liters(L) / Gallons(GAL) / Pints(PT) / Quarts(QT). The battery inside can supply 9000hours operation approximately. Replace batteries when L Bat comes.The meter is virtually maintenance-free. How-ever, it is important the rotor moves freely. Keep the meter clean and free of contaminants. If the rotor does not turn freely, apply a penetrating lubricant on the rotor, shaft, and bearings.Remove any debris or deposits from the rotor using a soft brush or small probe. Be careful not to damage the turbine rotor or supports. 1 x Injector Tube,2 x O-rings. 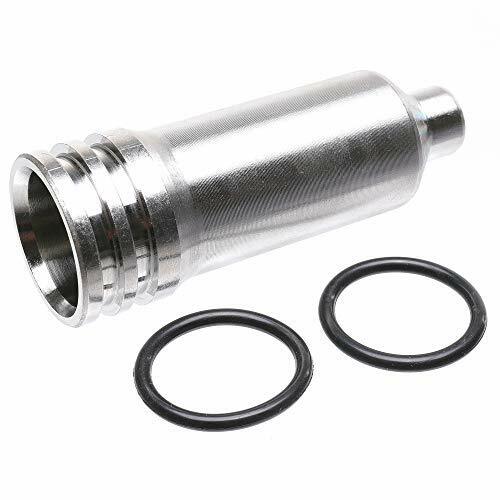 Fitment:Injector Nozzle Housing and O-ring for Chevy/GMC 2500 3500 LB7 Duramax 6.6L 2001-2004. 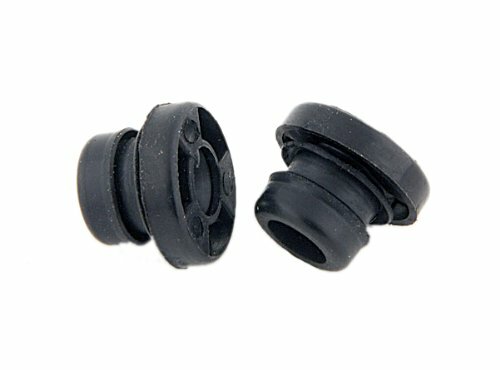 Replaces part number:97188463 for the Nozzle Housing,94051259 for the O-rings. 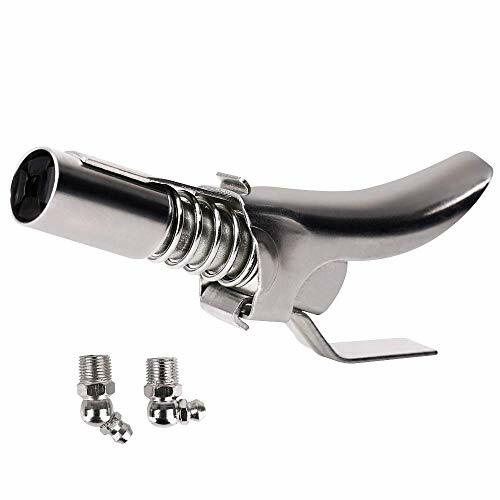 Material:The housing is made of plated stainless steel for fuel resistance,Heat-resistant for a long-lasting performance. Application:Replace anytime the Housing is damaged or pitted. 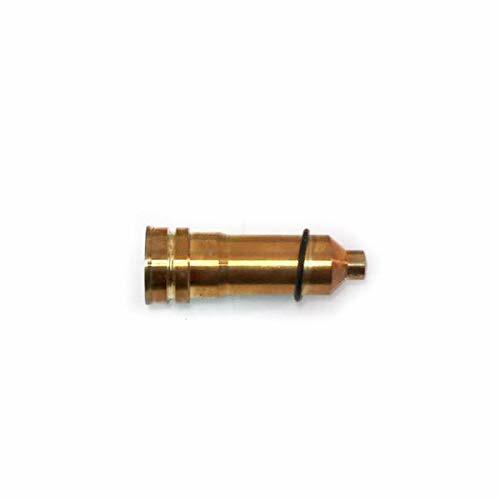 If the housing sticks to the injector upon removal, it is recommended to replace with a new injector nozzle housing. 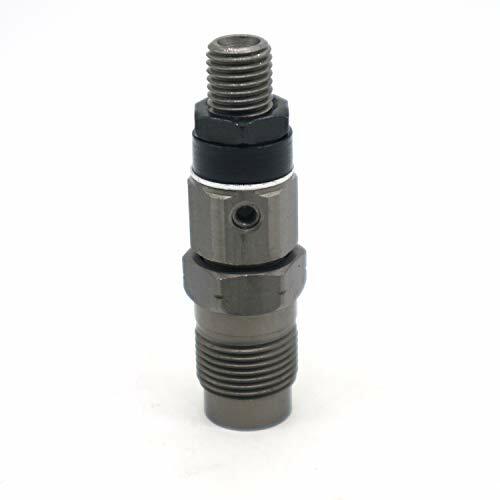 Package Includes:1 x Injector Nozzle Housing,2 x O-rings. Our design is perfect for you! It has been designed to work with both manifolds by incorporating a slot to shift the adapter for aligning the fuel rail mounting points. 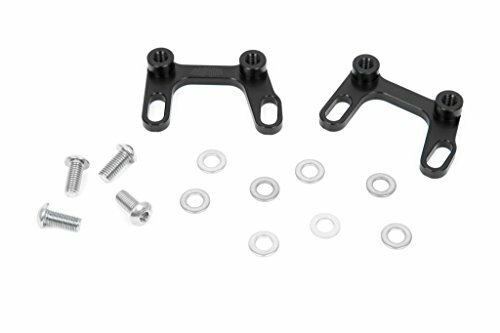 With so many variables between aftermarket fuel rails, this kit includes extra washers that can be used as spacers under the adapters to take up room. These were designed to provide the largest possible fuel delivery and fit perfect (OEM fitment). Machined from billet 6061 aluminum and anodized black. To provide all this fuel is a 5/8 diameter through hole and threads for -8 O-Ring Boss fittings. 100% test before shipping to ensure product safety, stability. 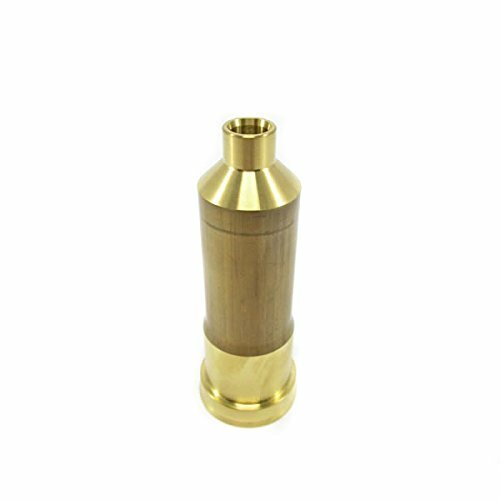 Sell other types of nozzle holder and injector. Easy to clean, install and maintain. For different country use, the meter comes with 4 unit options Liters(L) / Gallons(GAL) / Pints(PT) / Quarts(QT). The battery inside can supply 9000hours operation approximately. The meter is virtually maintenance-free. How-ever, it is important the rotor moves freely. Keep the meter clean and free of contaminants. Package Includes: 1 X Fuel Transfer ONLY. 9000hours The battery inside can supply 9000hours operation approximately. Unique patented design. Locks on.....Stays on....No leaks! Fits all SAE and Metric Zerk fittings. No more Fighting and Struggling with Stuck-On Couplers. No more Broken-Off Fittings. No Spurts or Splashes when Disconnecting. The Waste and the Mess are gone! A Clean Work Environment at all Times! 5.World's only rebuildable grease coupler. Lowest lifetime cost. - 1.44 inch LCD screen, the function is unobstructed. - Support Chinese and English conversion. - Support Android 5.0 or above system, just download the from the mobile phone to detect, real-time monitoring USB power charging will state, voltage, current, capacity, etc. only apply, at a glance. - The screen supports four-way rotation to meet the needs of different directions of work. - Look for "help" for operational issues. Some Android phones have compatibility issues with the product Bluetooth board. Please be cautious to purchase. 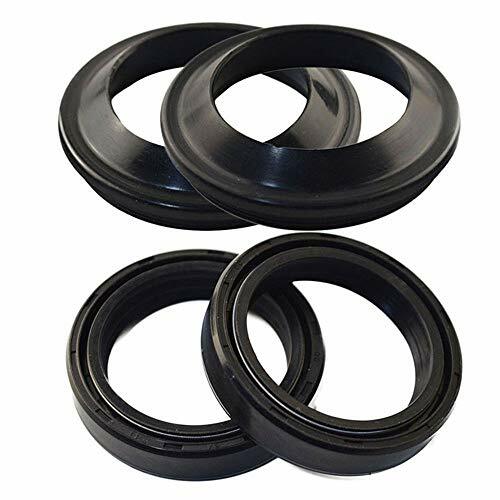 High quality rubber material made to specifications for superior durability.